The Energy market in the solar industry has gone from strength to strength. With solar array installations totalling over 8GW output now installed in the UK and a larger rise expected in the next 12 months, UAVONIC has teams ready to carry out aerial thermographic inspections and site mappings. We utilize advanced multi rotor aircraft with multiple payload sensor options. 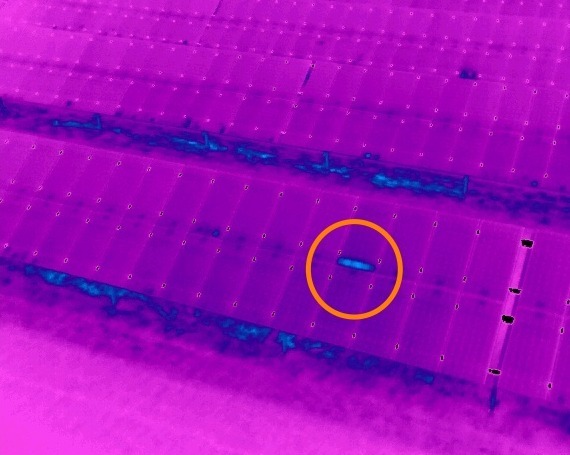 Offering visual and thermal inspection, UAVONIC can then assist the OM teams on the ground to locate potential issues. 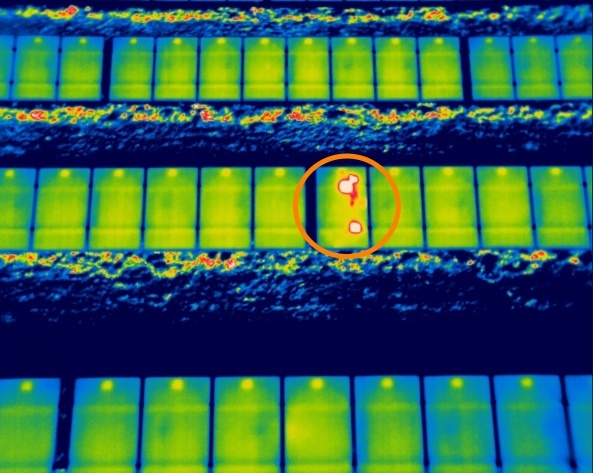 Detection and mapping of hot spots (anomalies) on the solar panels. Problem appears in form of increased temperature of damaged cells in comparison with the rest of the cells on a panel resulting in decreased overall power output of the panel. There are several reasons of this behavior such as overheating, manufacturing malfunction, material exhaustion etc. Most of these failures appear only after some time of active use. Therefore an inspection is needed to find out if projected power output matches the real output and the panel needs a replacement. Unlimited spatial availability – panels can be mounted on the buildings, halls, steep hills etc. 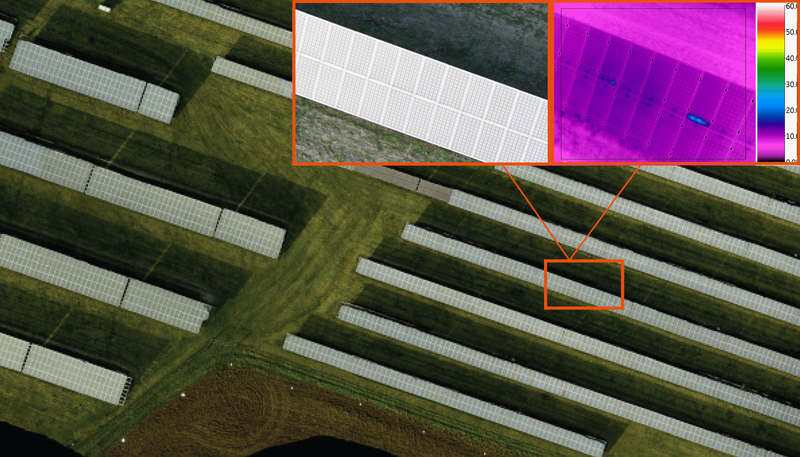 For big solar farms the output can contain also georeferenced thermal and visual orthophoto map of the entire solar park in high resolution up to 1 cm/px. In this way it is possible to locate particular hotspots easier. It also gives you better overall view or status of the park.